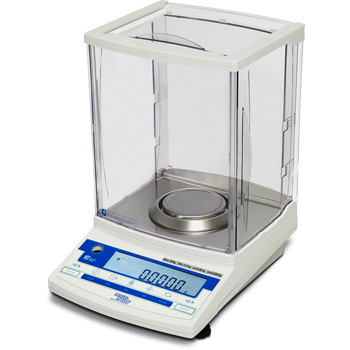 Multifunctional high precision scales, suitable for laboratory and industrial use. DIVISION (g): 0.0001. CAPACITY (g): 120, 220. - ACCREDIA calibration with issuing of relative certificate. ECEM1L CE-M approval for class I or II scales with capacity up to 6kg. CT1 ISO 17025 calibration certificate up to 5 kg. For analytical scales. 15GATC Moulded protective covers in transparent plastic (GAT). 15GATP Stainless steel weighing plate (GAT).